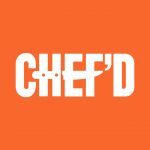 Chef'd Reviews, Prices, Discounts, FAQs, Promos, Cost & More! 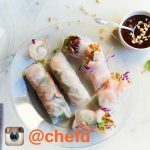 Chef’d is a unique meal delivery service that enables users to shop recipes from their favorite publications, including New York Times Food, Good Housekeeping, All Recipes, Atkins, and Chef’d originals. 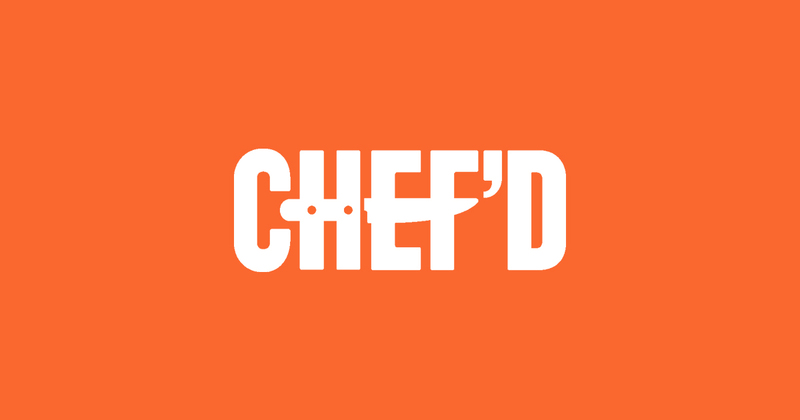 Instead of selecting from a weekly limited menu like you would with other services, Chef’d allows you to browse through hundreds of tried and true recipes. Easily sort recipes based on your lifestyle (i.e. family-friendly, gluten free, quick and easy) or the type of protein (vegan options available! 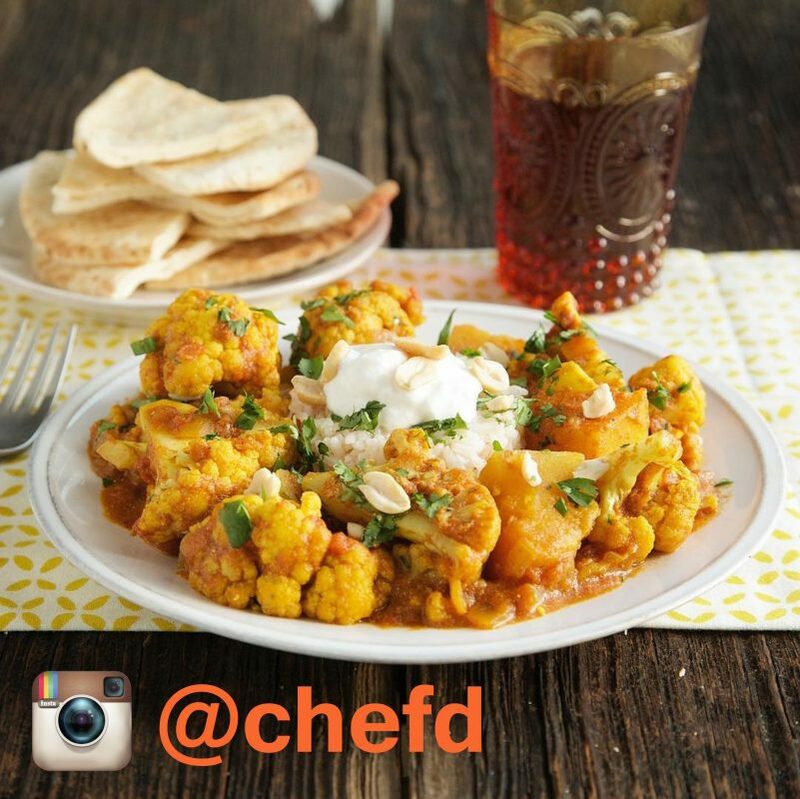 ), find a recipe you like and drop in your cart. Meals (including breakfast and dessert) are priced a la carte, so you can order as many or as few as you’d like with each order, no subscription necessary. 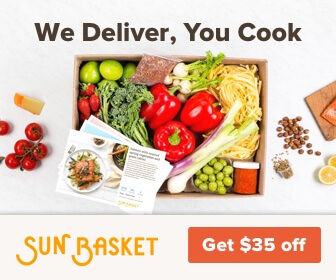 Alternatively, if you prefer weekly meal delivery, you can sign up for a weekly meal plan that features recipes from one Chef’d’s partners. For the busy college student, Chef’d also has the Spoon University Meal Plan, that features weekly pre-portioned meals, grab n’ go meals for fuel on the run, healthy snacks and beverages, plus fresh fruit. How much does Chef’d cost? All meals are priced individually. They range in cost from $5/serving up to $31/serving. How many calories are in the typical Chef’d meal? Chef'd offers a variety of meals, including breakfast, lunch, dinner, and dessert options, so there's no set range of calories per serving. However, you may review the nutritional information for every recipe before you order! How long does it take to cook a Chef’d meal? You can prep some meals, like overnight oats, in under five minutes, while other meals, like Chicken Pot Pie may take over an hour to prepare. 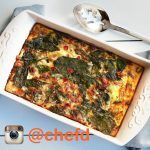 Thankfully, you get to select the meals that work best for your schedule, whether you need recipes that are fast and easy, or you enjoy spending time in the kitchen. 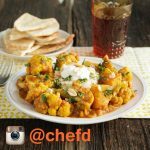 When are Chef’d meals delivered? Boxes are delivered between 8am - 8pm local time via FedEx or OnTrac. You choose the delivery day! Shipping is free on all orders over $40. Orders under this amount will be charged $10 shipping and handling. 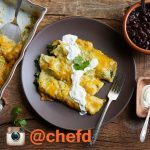 Are there places where Chef’d doesn't ship? Chef'd delivers to all zip codes in the contiguous U.S. 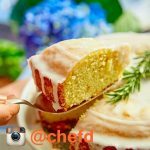 Currently, Chef'd does not ship to Hawaii or Alaska. 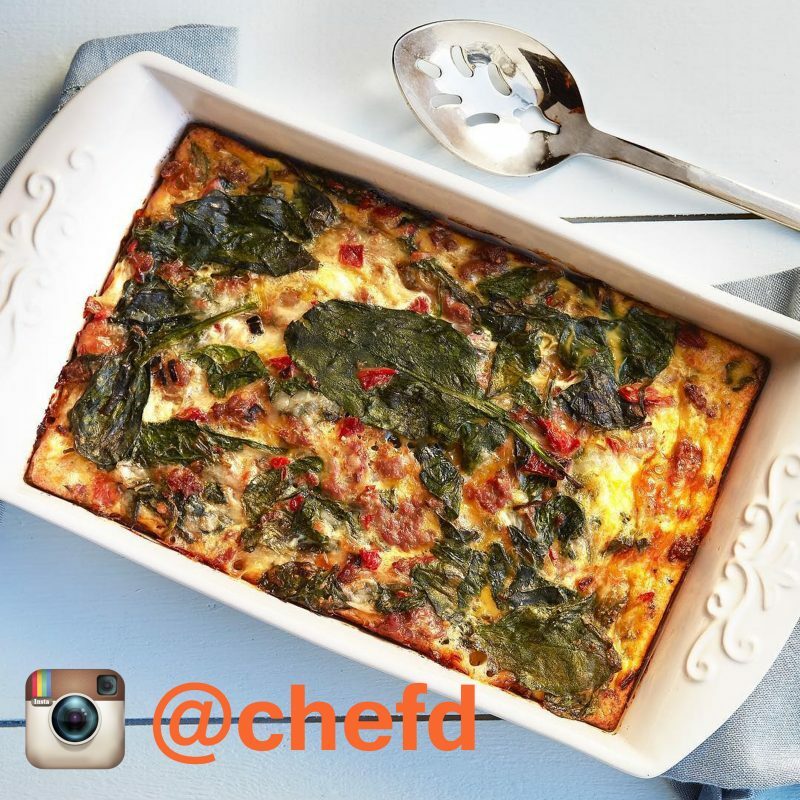 How do you skip a week of Chef’d meals? To skip deliveries go to the "Meal Plan Preference" page under your account, then skip delivery weeks using the calendar. 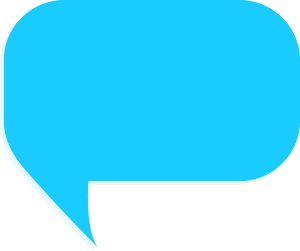 Deliveries must be skipped before Wednesday at 11:59 p.m. PST. How do you cancel Chef’d? To cancel your subscription, log into your account and go to the "meal plan preferences" page. Then go into settings and click the option to "cancel meal plan."